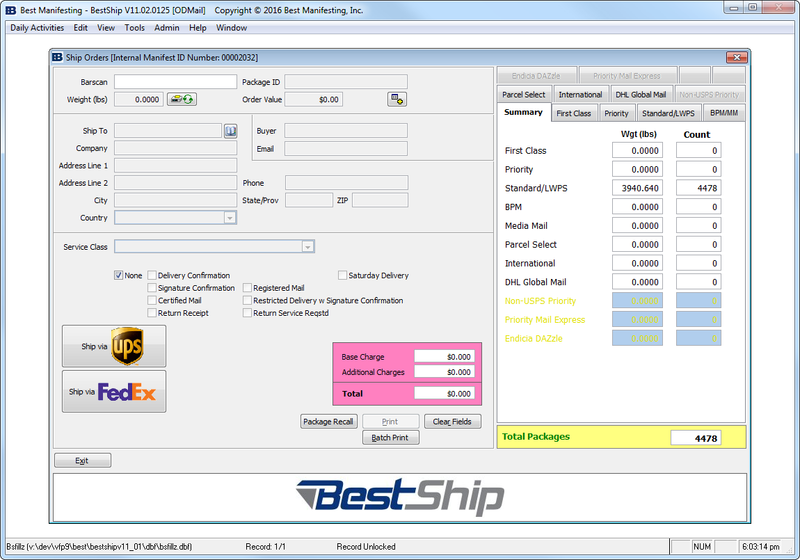 Best Manifesting offers a variety of products and services to streamline shipping operations for online retailers. Founded in 2006, they are located in Gilbertsville, PA.
Vega Development worked with Best Manifesting to turn their vision into the Best Ship™ line of shipping software solutions. 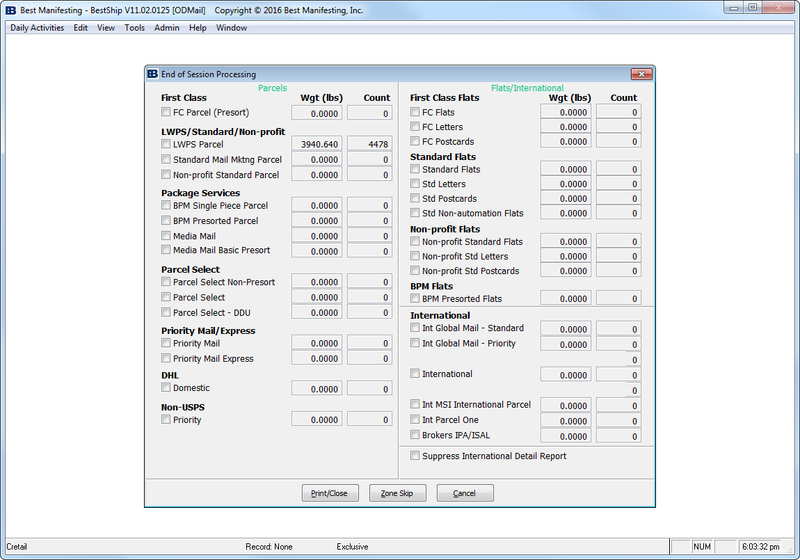 The software allows shippers to shop for the best rates from USPS, UPS, FedEx and other companies. 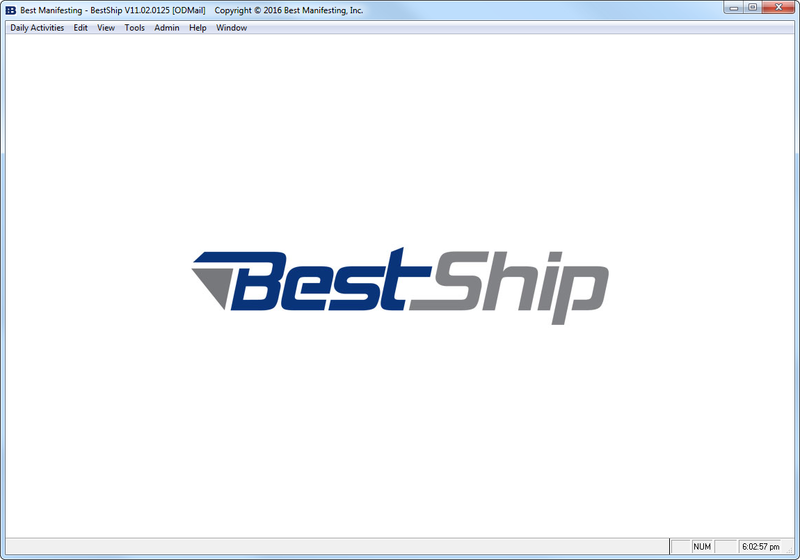 Best Ship™ is highly customizable and can be configured to a client's exact specifications. 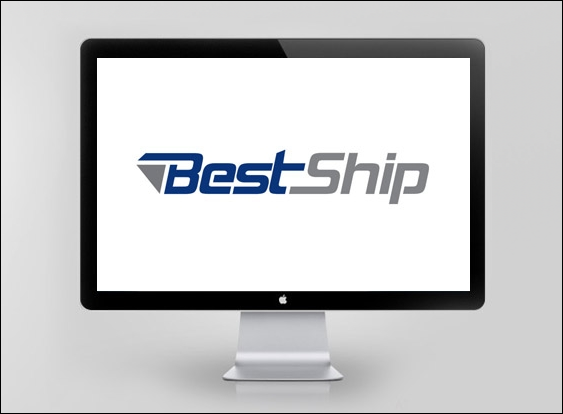 Best Ship™ integrates with multiple web services and vendor APIs to provide support from the USPS, UPS, FedEx and third-party carriers. 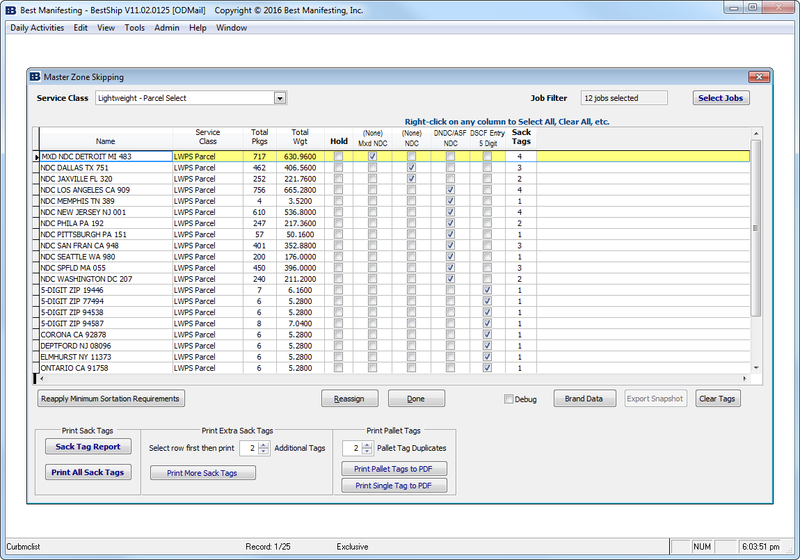 The software supports a wide variety of hardware devices used in the shipping industry including thermal label printers, bar code scanners and USB scales. Best Ship™ is USPS eVS©, IMpb©, Mail.dat© and CASS© certified.